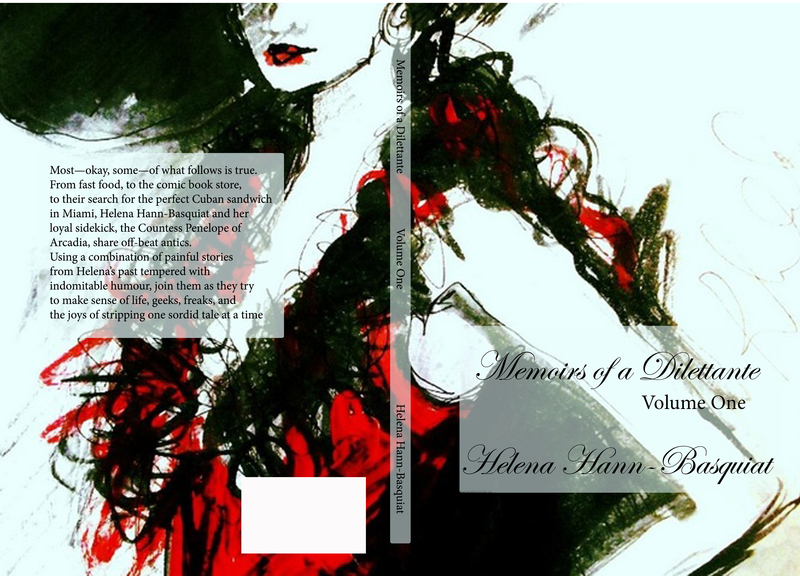 MEMOIRS OF A DILETTANTE VOLUME ONE – COVER REVEAL! 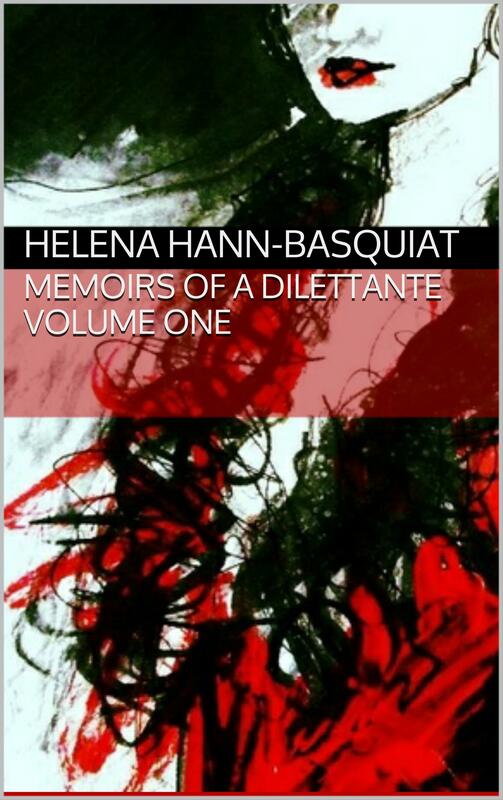 Dear Lovely Readers – I am delighted to be able to share with you an unashamed promotion for Helena Hann-Basquiat’s soon to be released Memoirs of a Dilettante Volume One – coming to an ethereal and three dimensional location near you! Spring 2014 is the season of launch – specific date to be announced as soon as everyone has recovered from their excitement! Memoirs of a Dilettante is a collection of reminiscences, following Helena Hann-Basquiat, a self-proclaimed dilettante who will try anything just to say that she has, and her twenty-something niece, who she has dubbed the Countess Penelope of Arcadia, in their off-beat antics in such places as common as the local McDonald’s or the comic book store, to their travels to Miami for the search for the perfect Cuban sandwich. Interspersed between wacky one-off adventures, Helena tells personal, sometimes painful stories from her past in order to try and make sense of her life as it has played out, tempering everything with an indomitable sense of humour. Cummerbund Bandersnatch, the Accidental Plagiarist, strippers, rock stars, geeks, freaks, and the Barista With No Name — these are just a few of the characters you’ll meet inside. This is very generous of you, Freya, and all good wishes to Helena with her book launch. Pingback: Thank You Freya!! | Being the Memoirs of Helena Hann-Basquiat, Dilettante.